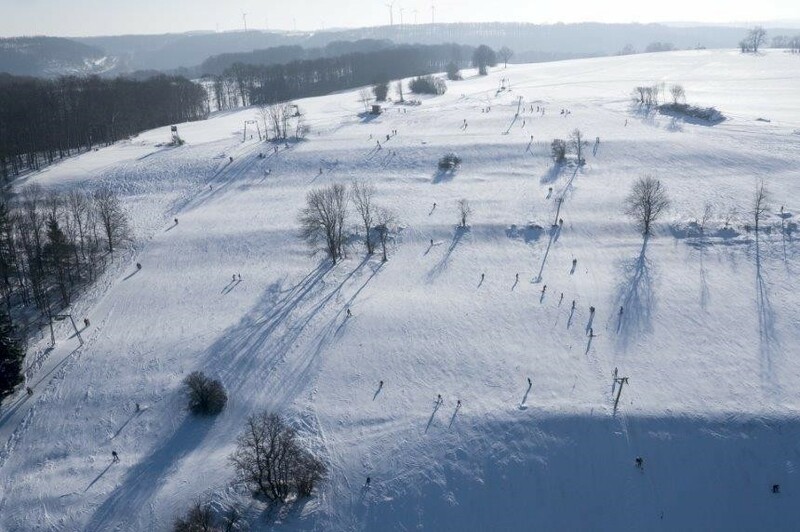 Skiing on Blasiberg above the resort and the A8 Stuttgart - Ulm motorway. The slopes are mostly open, but with some areas through the trees, and there's an excellent selection of ski runs up to a kilometre long, including a choice of blacks. Get Snow Reports, Powder Alerts & Powder Forecasts from Wiesensteig straight to your inbox!